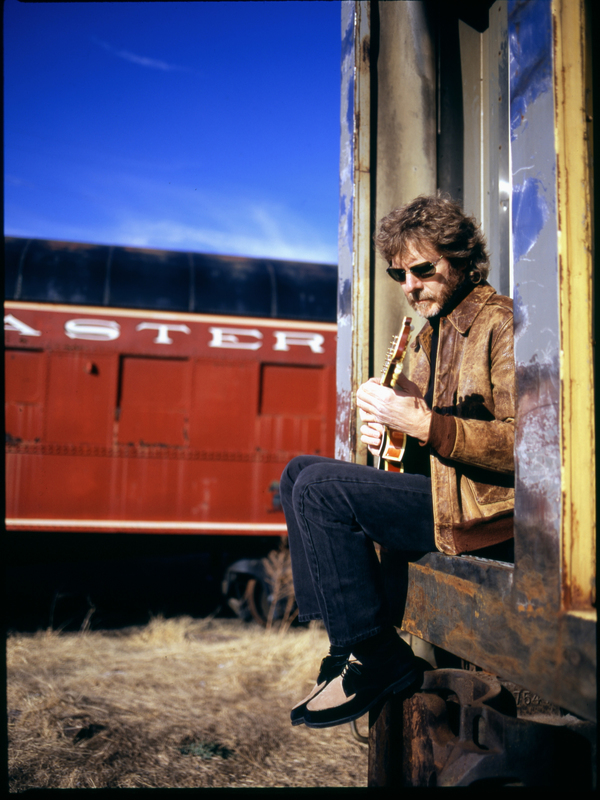 Bluegrass legend Sam Bush Thursday, March 12 at Roosevelt Park. 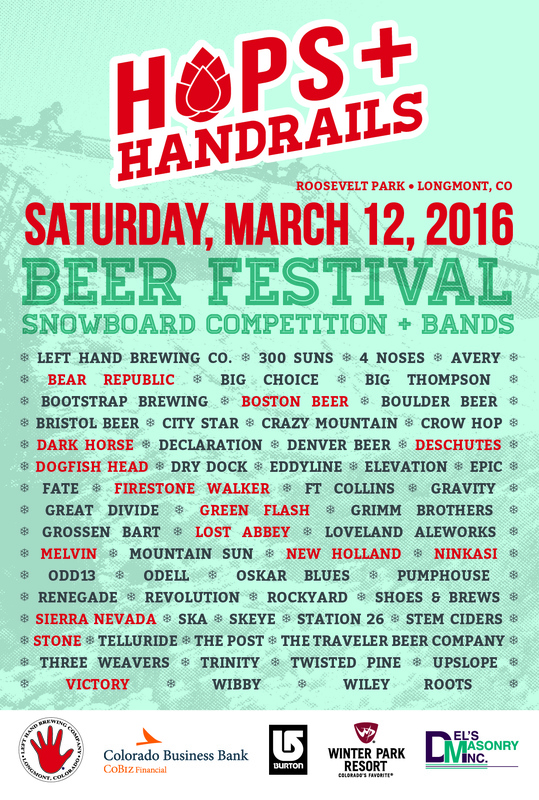 Left Hand Brewing “Brings the Mountain to the People” in their most extreme beer pairing of all time, partnering a world class snowboarding competition while simultaneously outdoing it with a world class display of over 40 of Colorado’s epic craft breweries (and 16 others including Lost Abbey and Melvin Brewing) at their craft beer carnival. 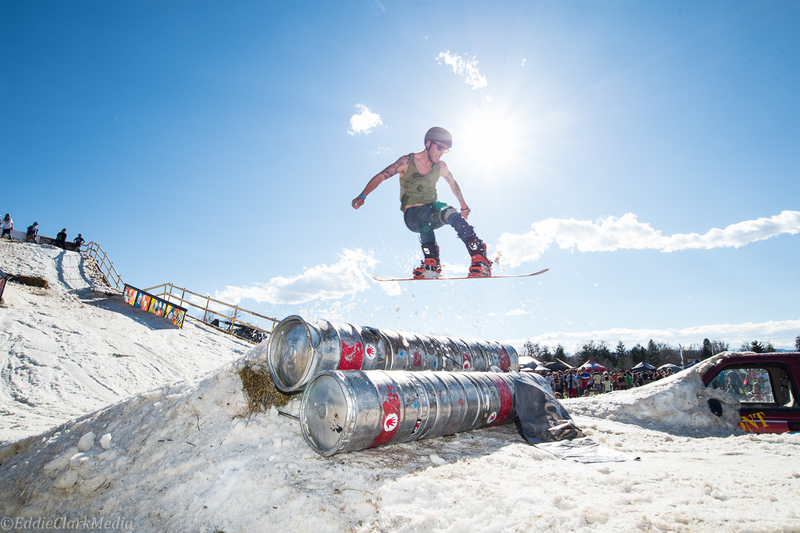 Basically, for $30 beer drinkers can watch shredders rip up a 40-foot-tall snowboard ramp & rail jam as they compete for cash prizes and gear while sipping on some of Colorado’s finest craft beers, but it doesn’t end there. Festival attendees who stick around after the beer carnival can enjoy the amazingly talented, Grammy Award Winning Sam Bush, who headlines after The Jeff Austin Band and Rapidgrass. 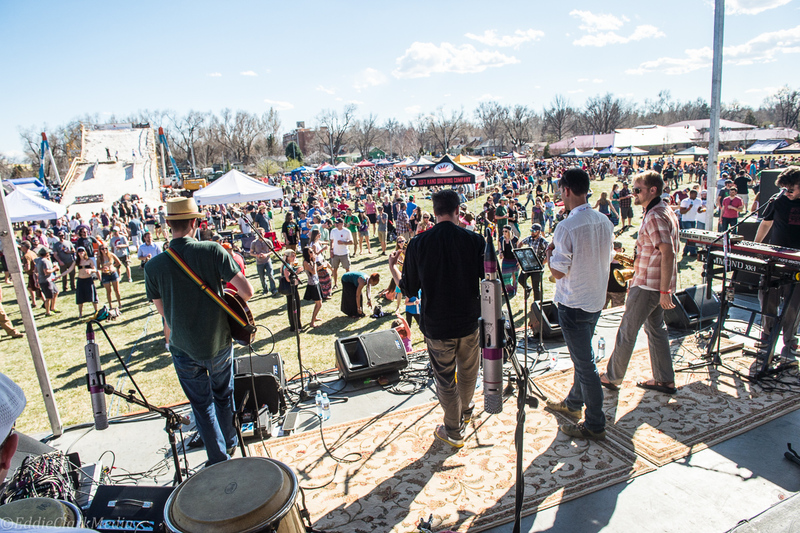 Event proceeds will benefit the Left Hand Brewing Foundation, SOS Outreach, and Chill. 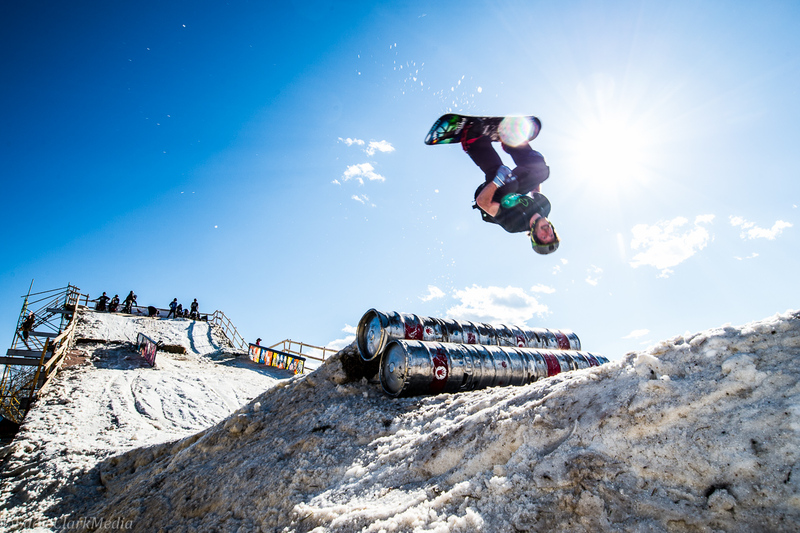 To date, Hops + Handrails has raised $75,000 for the community. 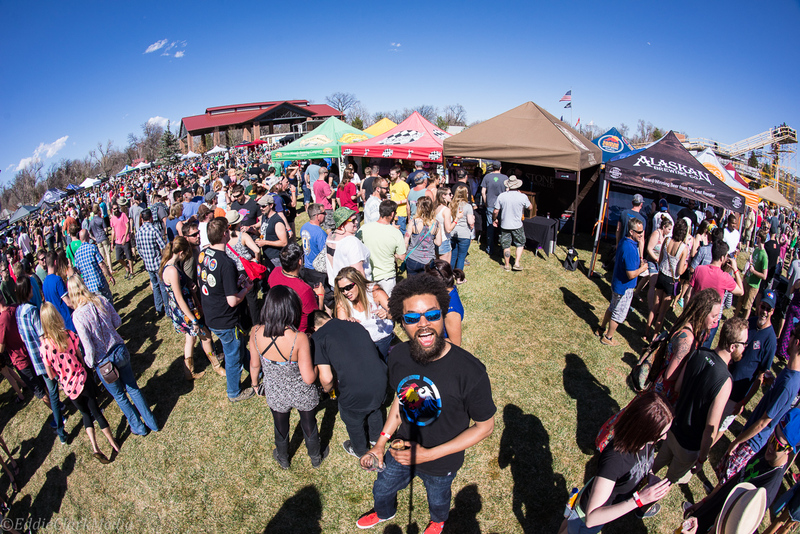 This is a festival you can’t miss. We hope to see you there!